Tell the story of your app and build an audience for your app with a .APP domain name. Valuable keyword: running is a high value keyword. Memorable: marathonrunning.app is easy to remember. 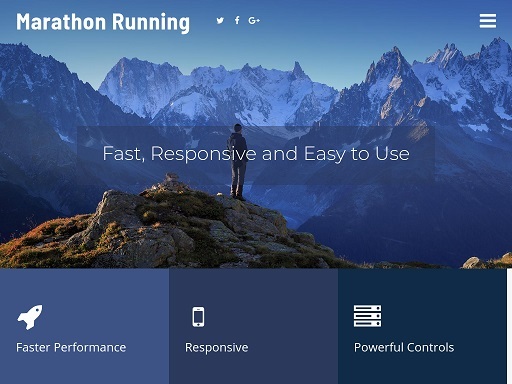 Short: marathonrunning is 15 characters or less.